In this fascinating interview, Little Punk People talk to Soulfly main man Max Cavalera. Conversation flows over what happens when we die, OCD, Rituals and being baptized by Lemmy. 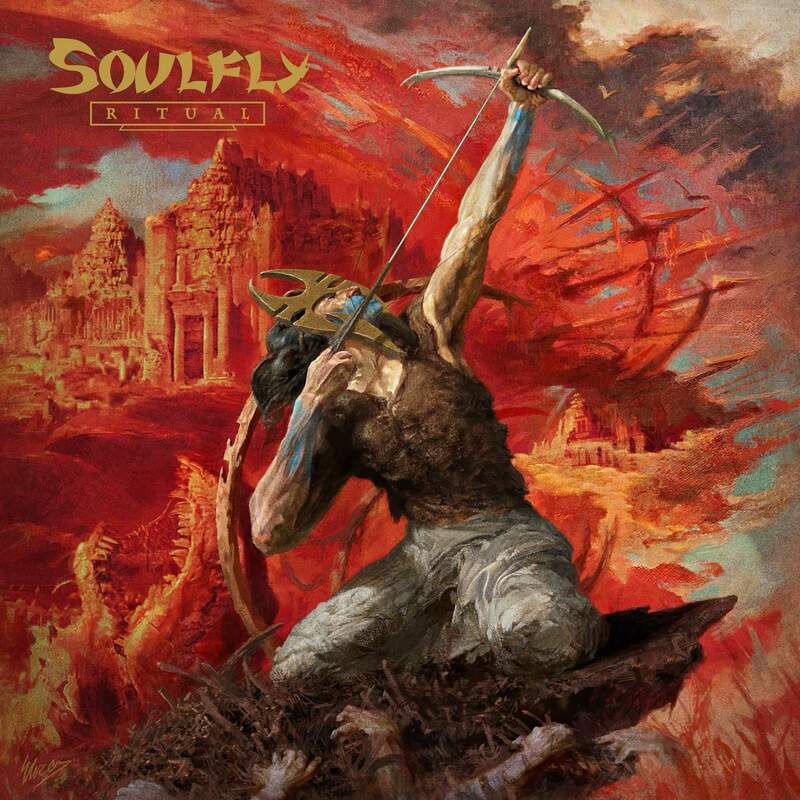 Soulfly are touring the recently released album “Ritual”. Check out our review! Interview: Gear Gods talk to Between The Buried And Me’s frontman! Interview: Polaris talk new album! Interview: Bleeding Through talk Metalcore!